The spirited and gutsy Stella is back, along with her best friends Willow, Dahlia and Poppy, for some new adventures on Golden Island. 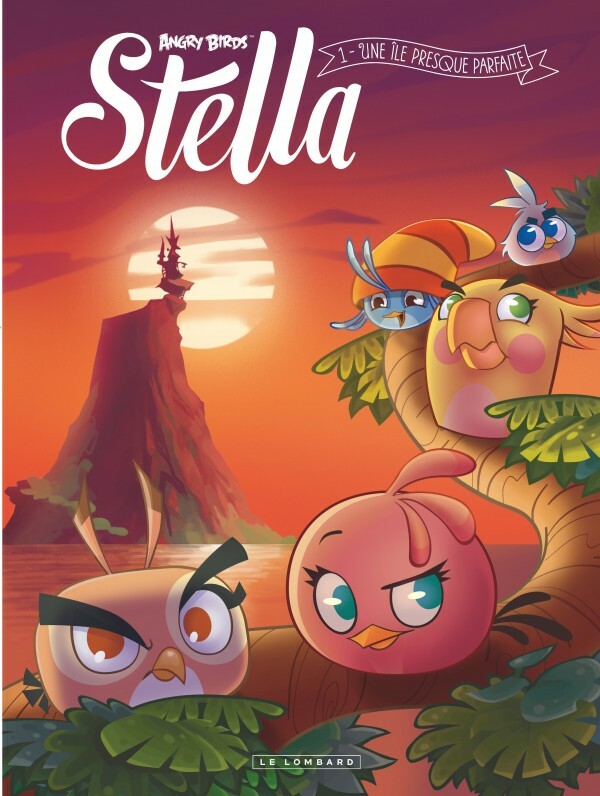 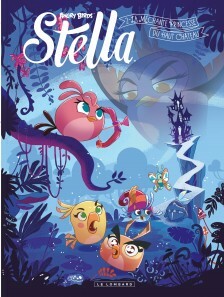 The only thing that could spoil their fun is Stella’s ex best friend, Gale, who has thought of herself as a mythical princess ever since she found the magic book that holds the location of the legendary Golden Egg. 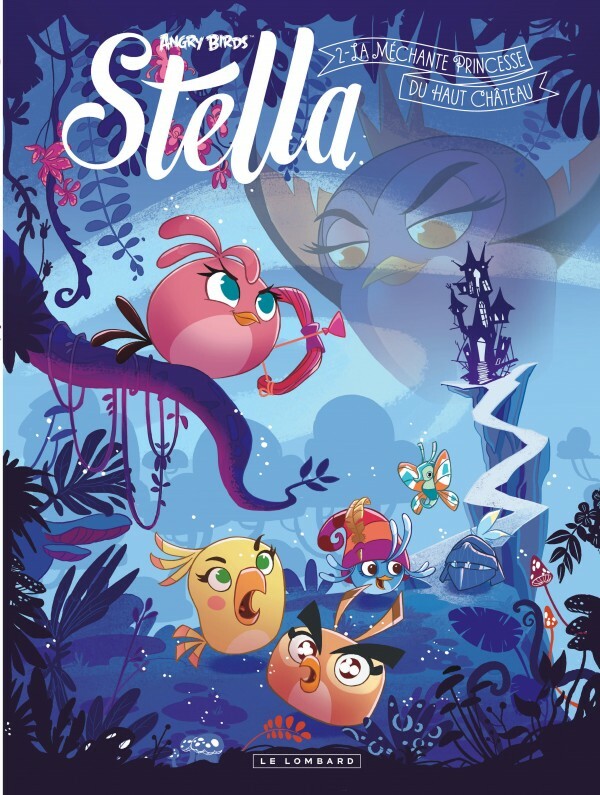 Adventures, fun and squabbles are in store for these girls who are the best of friends… most of the time!